Just announced at the X018 event in Mexico City, a handful of new Dragon Ball Z characters were just announced for Jump Force. Today at X018 in Mexico City, a plethora of characters from Dragon Ball Z were shown off for the Anime fighting game Jump Force. 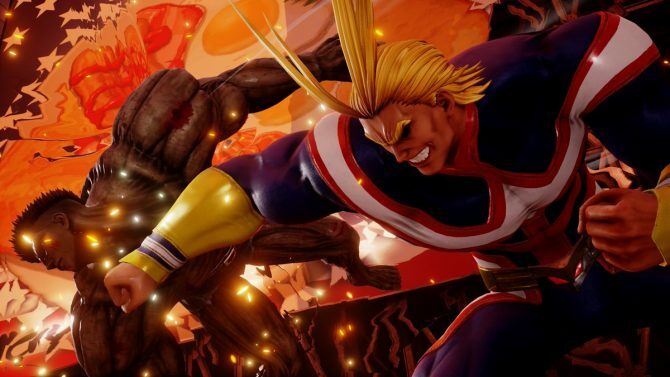 Super Saiyan God Super Saiyan Vegeta, Super Saiyan Goku, and Golden Frieza are coming to Jump Force. 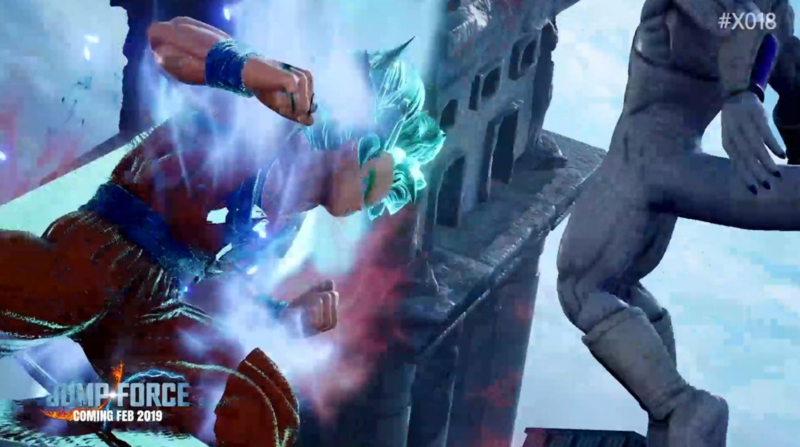 Some of the iconic fighting moves from the popular characters were displayed when the community manager went over the new footage shown. We got a glimpse at Goku’s infamous Kamehameha that made him such a popular character. Jump Force is setting up to be an absolutely huge anime fighting title. The game features a multitude of characters from around the genre and the addition of these three are definitely appreciated. For more coverage over the game, make sure to check out DualShockers’ interview with the game’s producer Koji Nakajima. He discussed a multitude of topics including some fascinating details on the overall visual style. 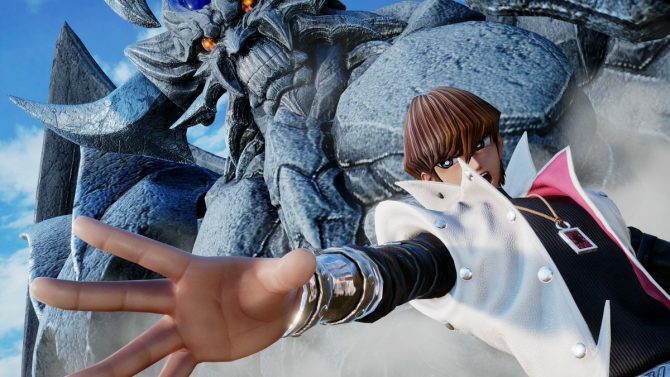 Jump Force is set to release early next year on February 15, 2019 for Xbox One, PS4, and PC. 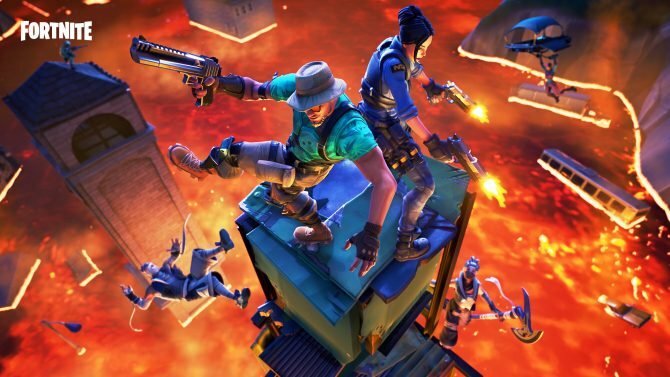 Check out their gameplay below, courtesy of lzuniy.